Kidz to Adultz events are organised by Disabled Living who run a number of exhibitions throughout the UK. 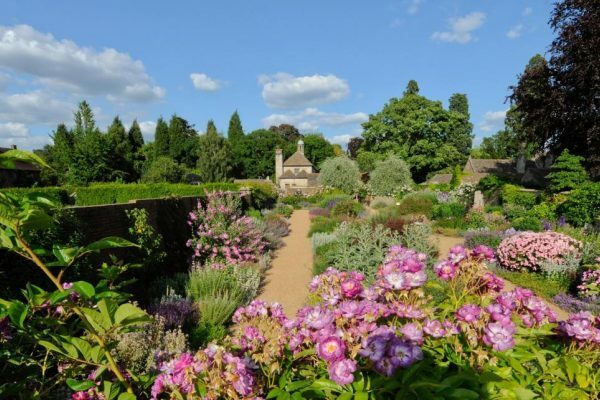 Their free to attend exhibitions are totally dedicated to children and young adults up to 25 years with disabilities and additional needs, their parents, carers and all the professionals who support and work with them. As well as hundreds of exhibitors, there are free seminars with speakers on hand to answer any questions. 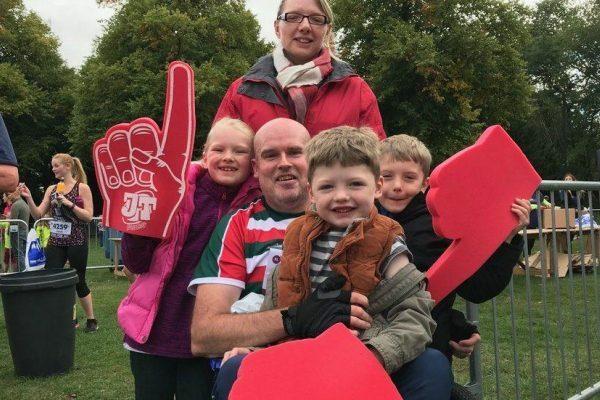 With lots of product and equipment under one roof there will of course be an opportunity to try out the latest mobility aids and join in the fun and features that take place throughout the day. 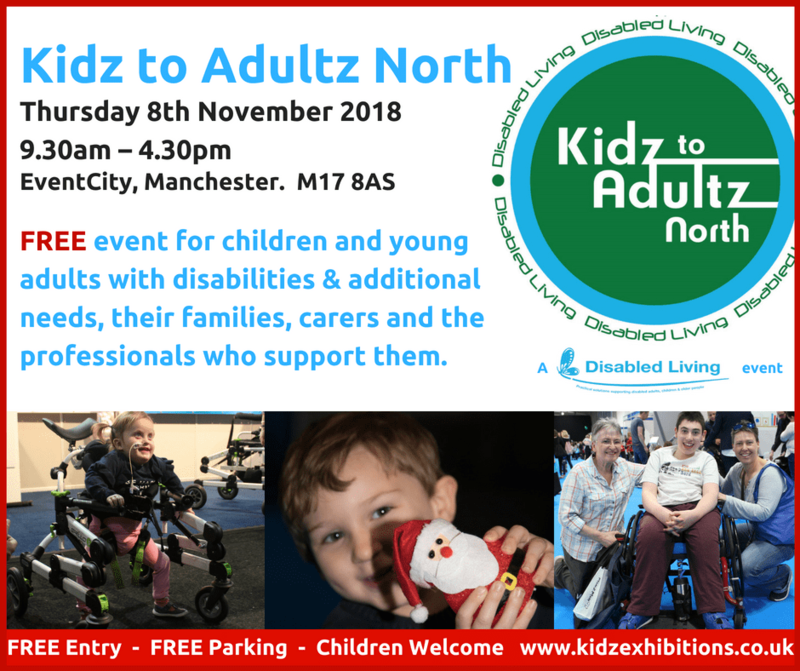 The Mountain Trike Company are delighted to be exhibiting at Kidz to Adultz North which takes place on Thursday 8th November in Manchester. We will be attending with our MT Push all terrain wheelchair which is our buddy chair. 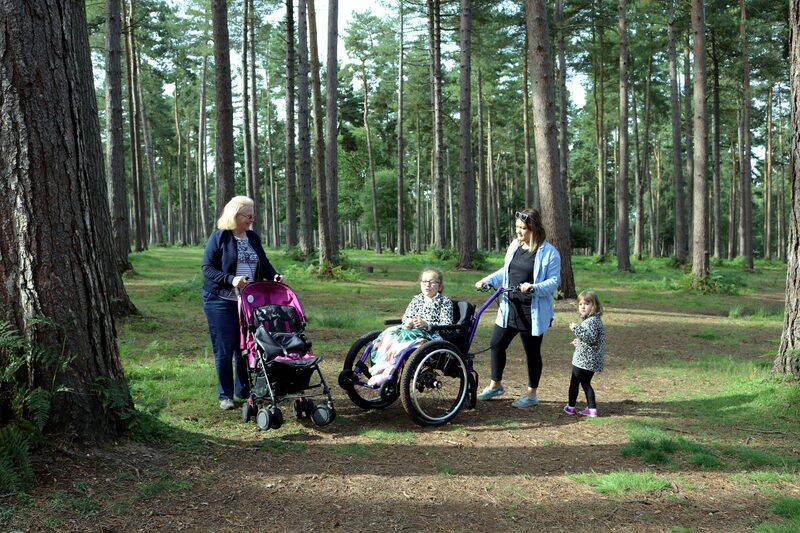 The MT Push is an ideal wheelchair if you are looking to explore the outdoors with family and friends. The push handle located behind the user is where the steering and braking takes place by the riders buddy. There are adjustable arm rests for the riders comfort. Air suspension and hydraulic brakes provide a comfortable and safe ride. 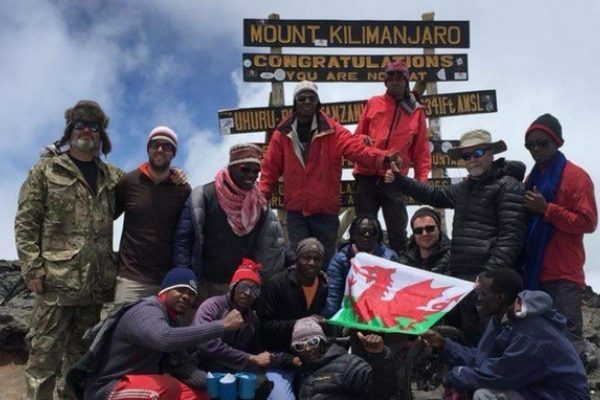 The MT Push provides inclusive access to a wide variety of terrain such as mud, gravel, grass, sand, snow and uneven pathways with ease. 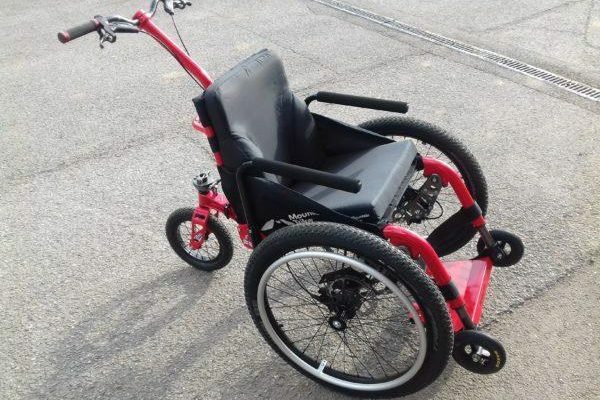 We will also have with us our Mountain Trike lever drive all terrain wheelchair. 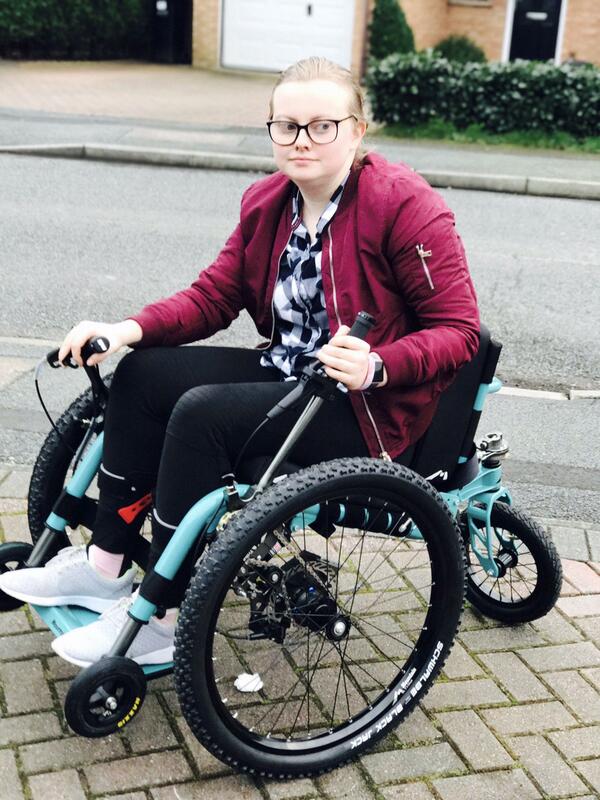 This wheelchair is perfect for users who can self propel using the unique lever drive system which is also where you brake and steer. 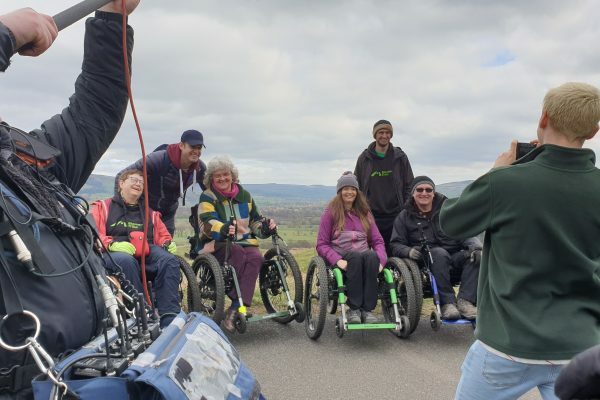 The Mountain Trike is practical and off-road capable and provides the user with the freedom and independence to explore and enjoy traveling off the beaten track. We hope to see you at Kidz to Adultz North on Thursday 8th November. Pop by to stand F3 to test ride and chat about our all terrain wheelchair range.